Your starting point is the Heyward House Historic Center* located at 70 Boundary St. The house is open to the public as a welcome center and for guided tours Monday–Friday, 10 a.m. to 4 p.m., and Saturdays from 11 a.m. to 2 p.m. Historic District Walking Tours are available by appointment. Please call (843) 757-6293 or e-mail [email protected]. Private residences are not open to the public. Parking is available on Bridge Street. No parking on Boundary Street. 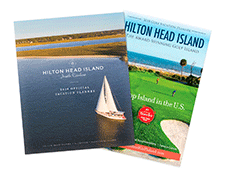 *Bluffton Historic Preservation Society, P.O. Box 742, Bluffton, SC 29910. 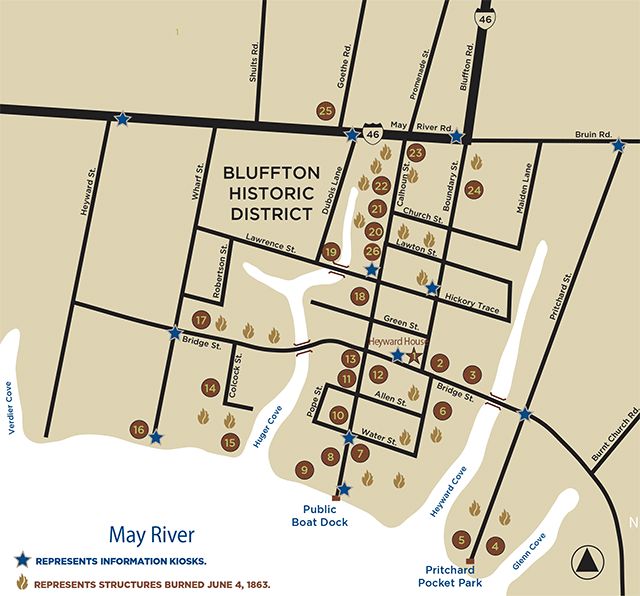 Search the Town of Bluffton’s Bluffton Explorer Map to view a full map of the town, Available Business Sites, Annexation History, and more!